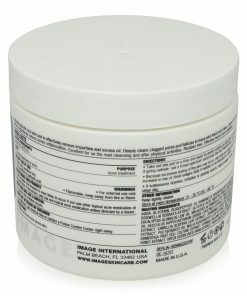 Diminish the appearance of cellulite in 14 days. 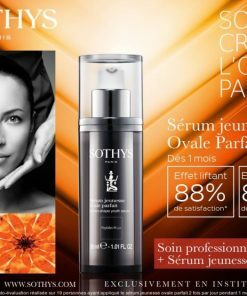 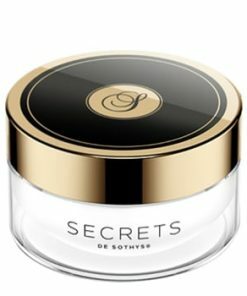 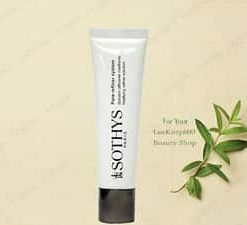 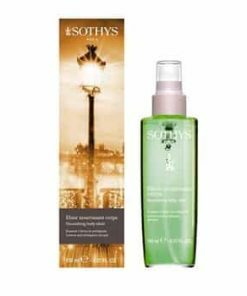 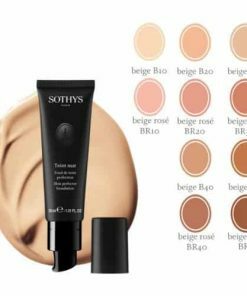 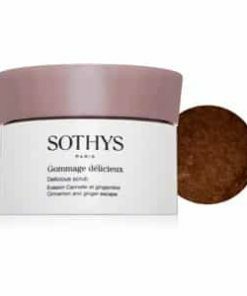 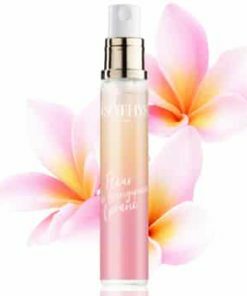 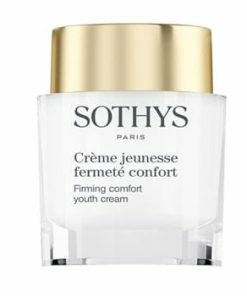 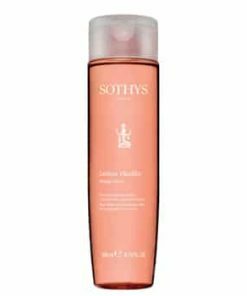 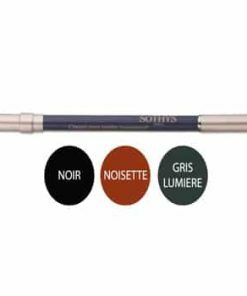 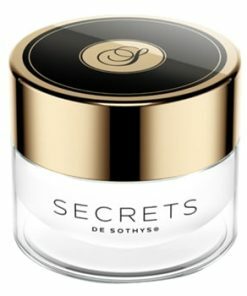 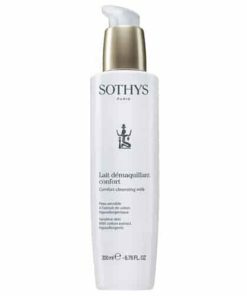 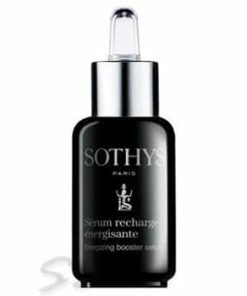 Sothys Enhancer Body Serum is formulated with vectorized and free-form caffeine to instantly and continually produce fat-burning for slimming and smoothing results. 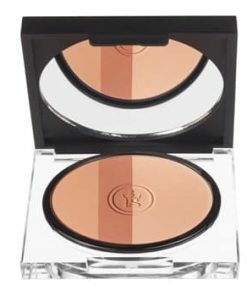 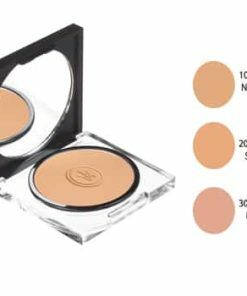 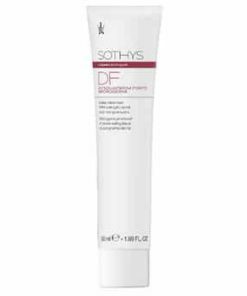 Use alone or to enhance the effectiveness of other firming treatments. 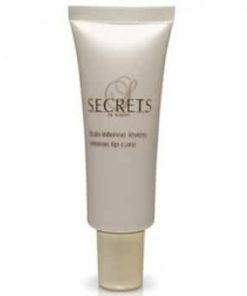 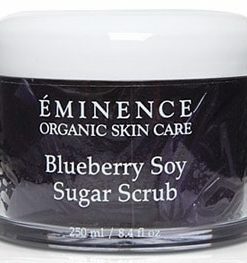 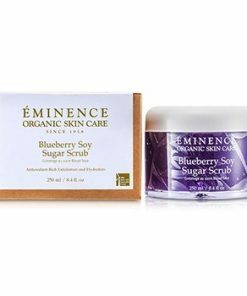 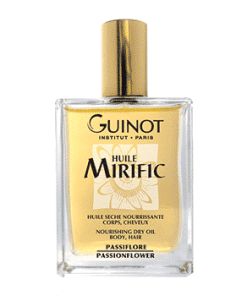 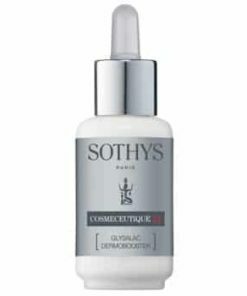 This intensive slimming serum reduces the dimpled appearance of cellulite within two weeks. 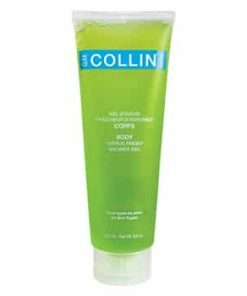 Key ingredient caffeine is used in two complementary ways to enhance fat-burning. 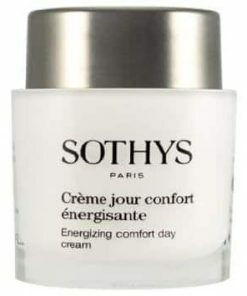 Highest available concentration of 8% vectorized caffeine provides quick and targeted delivery. 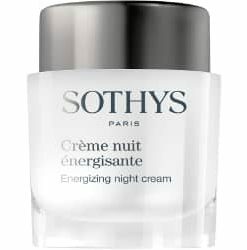 Caffeine in its free form works in synergy with other actives to boost the lipolytic effect. 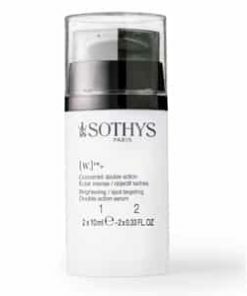 Contains an exclusive complex to trigger the fat elimination process and increase efficacy of the overall slimming and firming program. 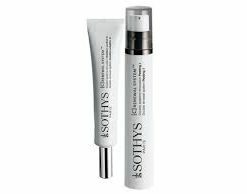 A 14 day treatment, use one tube per day, morning and evening. 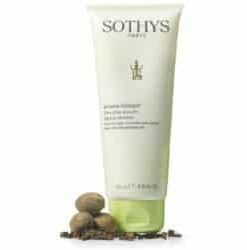 Boosts the burning and drainage of fat. 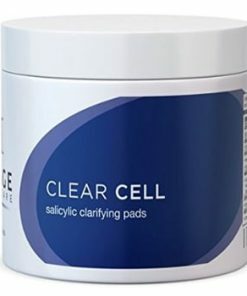 Decreases even obstinate cellulite within 14 days. 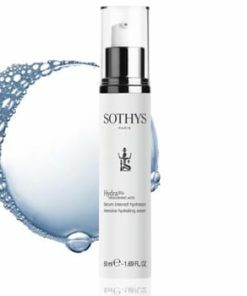 Optimizes the effects of other products. 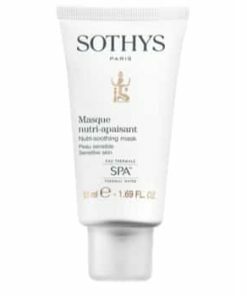 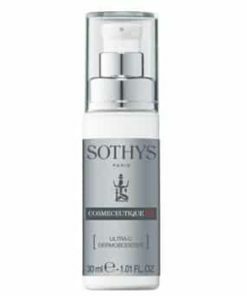 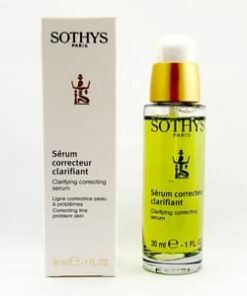 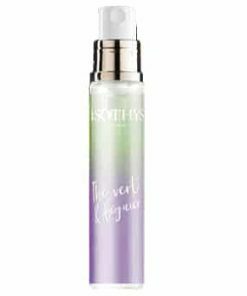 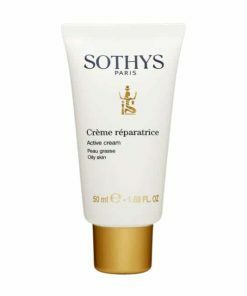 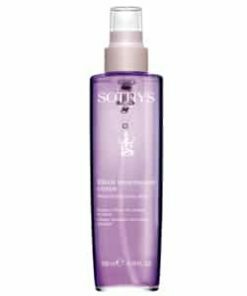 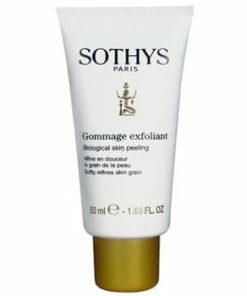 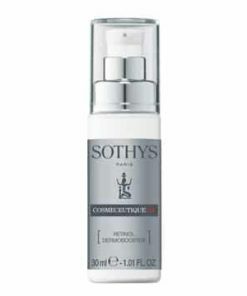 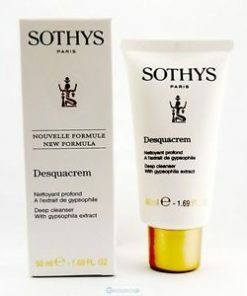 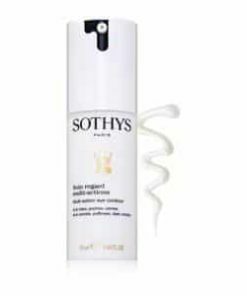 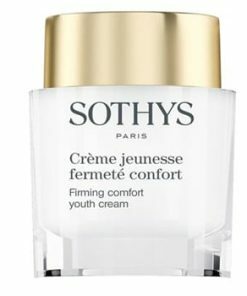 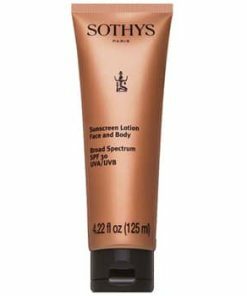 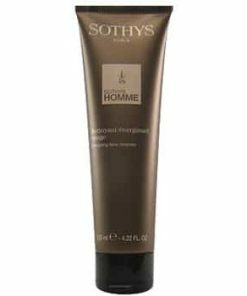 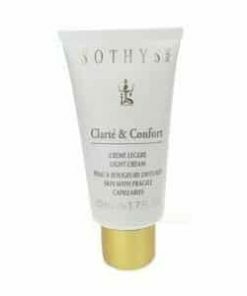 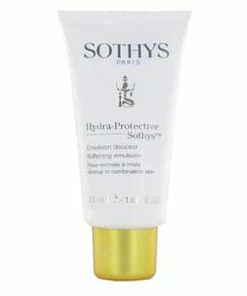 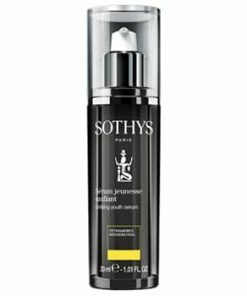 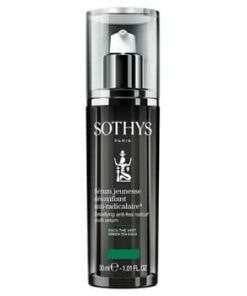 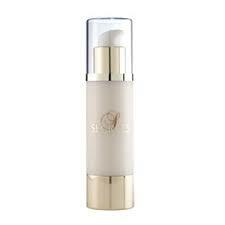 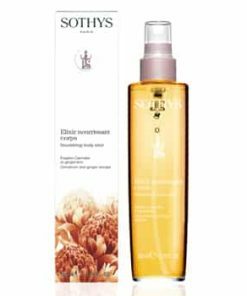 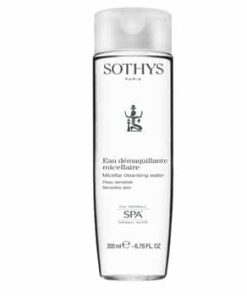 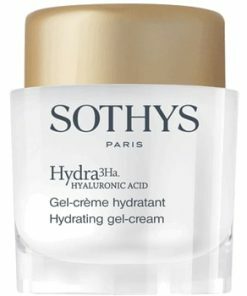 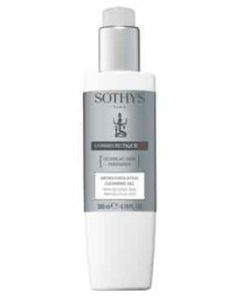 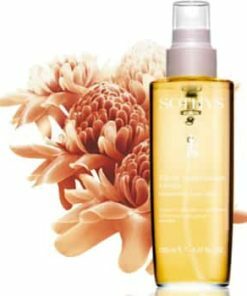 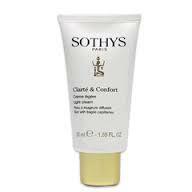 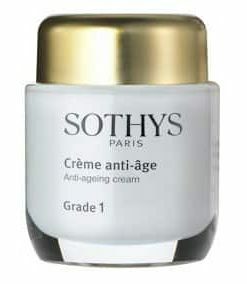 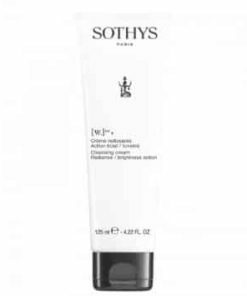 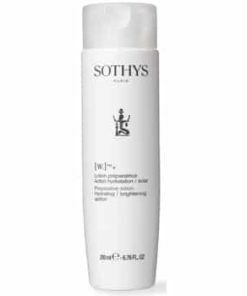 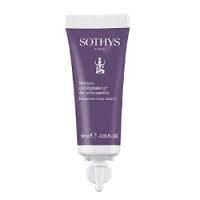 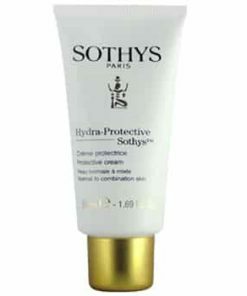 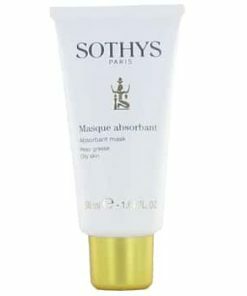 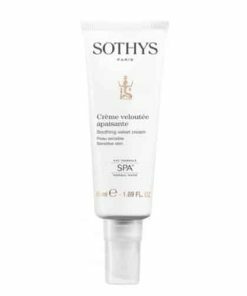 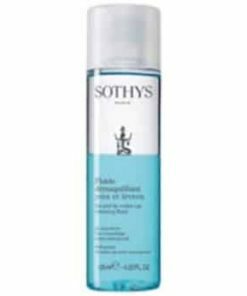 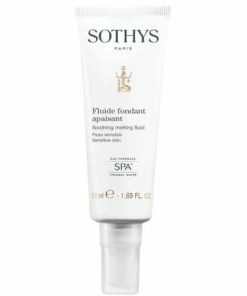 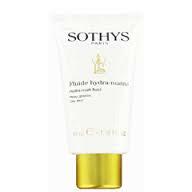 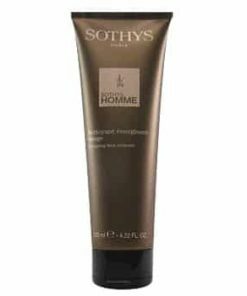 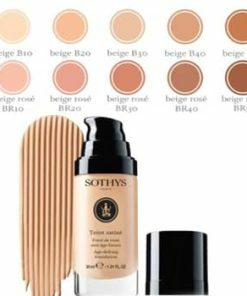 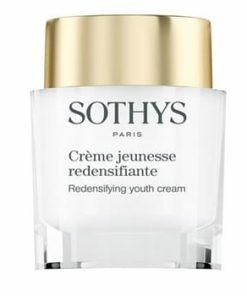 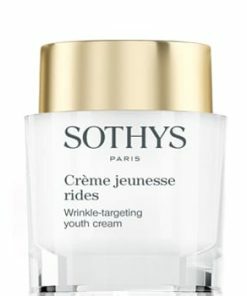 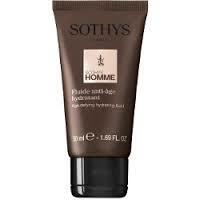 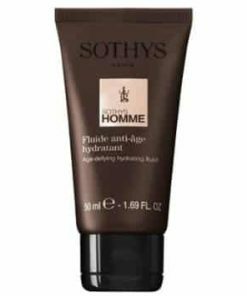 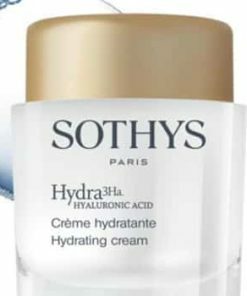 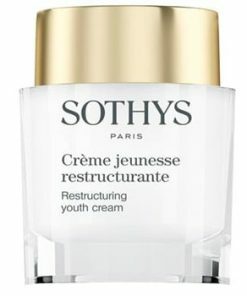 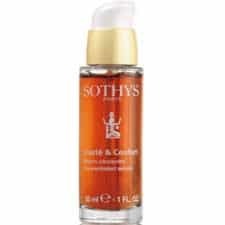 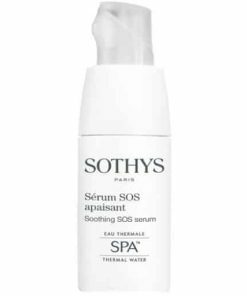 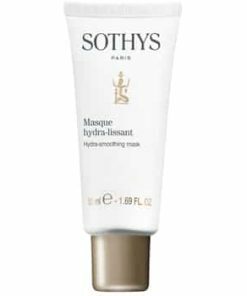 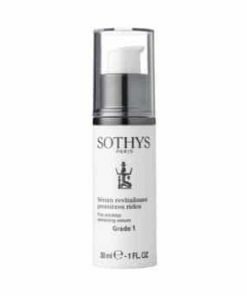 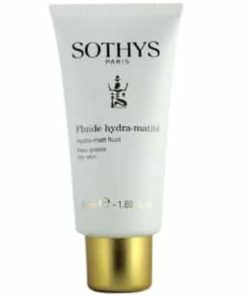 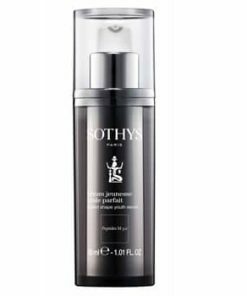 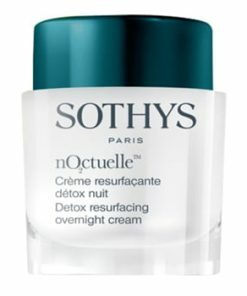 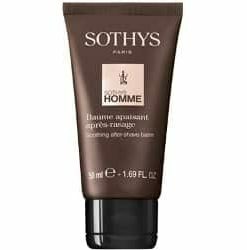 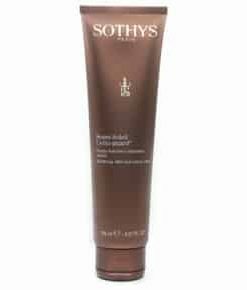 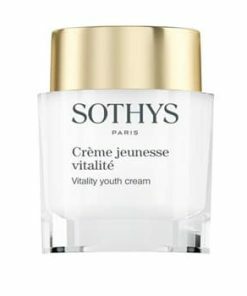 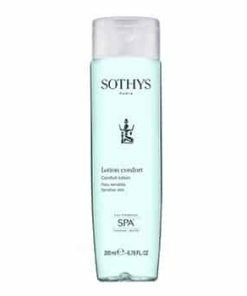 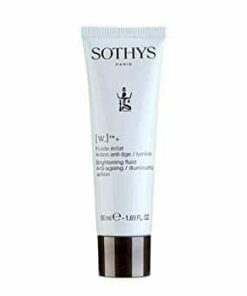 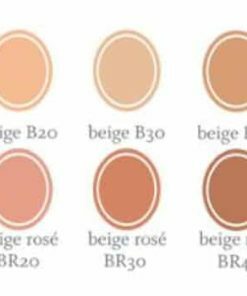 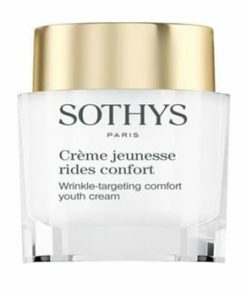 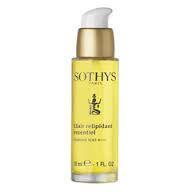 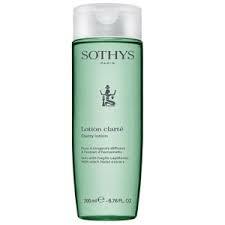 Use Sothys Enhancer Body Serum every am and pm as a 14-day treatment. 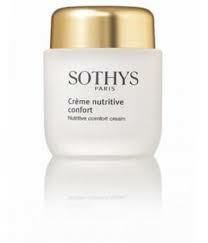 It can be applied by itself or with a complimentary product.